Fleet Feet Sports Seattle gives you $15 back for every $150 you spend. You will begin receiving our weekly email newsletter filled with information about Fleet Feet Sports events, Seattle area races, fun runs and product features. 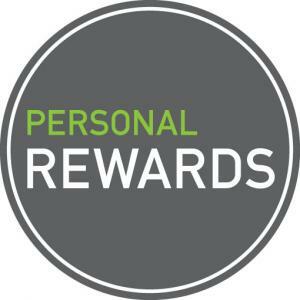 To ensure you receive Fleet Feet Sport Seattle emails, and Personal Reward communications please add brian@fleetfeetseattle.com to your contact list.